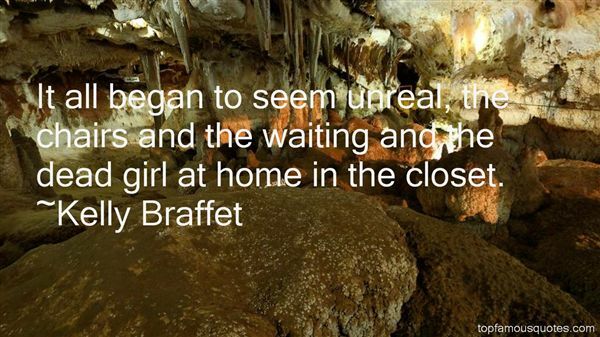 Reading and share top 9 Kelly Braffet famous quotes and sayings. 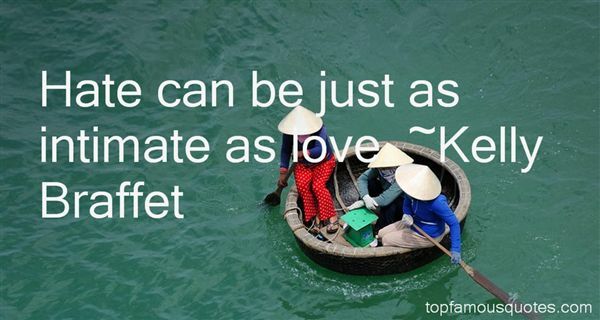 Browse top 9 most favorite famous quotes and sayings by Kelly Braffet. You can only harvest more lies from seeds of deceit"
What Did Kelly Braffet Talk About?